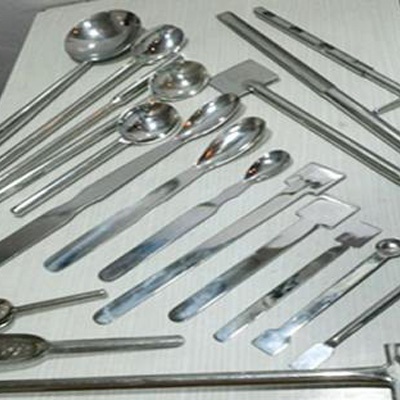 We are also considered as steel furniture manufacturing company. Our company continued pathway evidence of delivering superiority products customized as per customer’s need. We always ready to hear customer’s suggestions & views for the improvement of our products & technology.